Beach High’s Athletic Association will hold its Annual Hall of Fame Induction Ceremony on Saturday, April 28, 2012. This year’s banquet will be held at the Economic Opportunity Authority’s new banquet room located at 1120 May St. beginning at 6 p.m. The list of inductees for the class of 2012 will include Lolisa Berry-Joyner, Fred Reynolds, Joe Ward, Misty Knight-Brown, Brisco Gray and Water Flowers III. Citations will be awarded to Teddy Adams and the Frank Callen Boys and Girls Club. Teddy Adams is being enshrined as a citation awardee in the Beach High Athletic Hall of Fame due to his outstanding and stellar career and contributions to music at his Alma Mater but also to the greater Savannah community as a local jazz artist and recording artist. He is a 1959 graduate of Beach High and was a member of the marching Bulldog band for five years, even participating while a student at Cuyler Junior High School because of his outstanding trombone abilities. He also was an exceptional musician in the concert band and played under three different band directors, Carl P. Wright, James R. Drayton and Leroy Miller, who all possessed uniquely distinctive teaching approaches and directing styles. Adams was voted the most valuable player in the band and served as student director with the responsibilities of rehears- ing, conducting, and arranging music for the band, including many of the famed half-time shows. 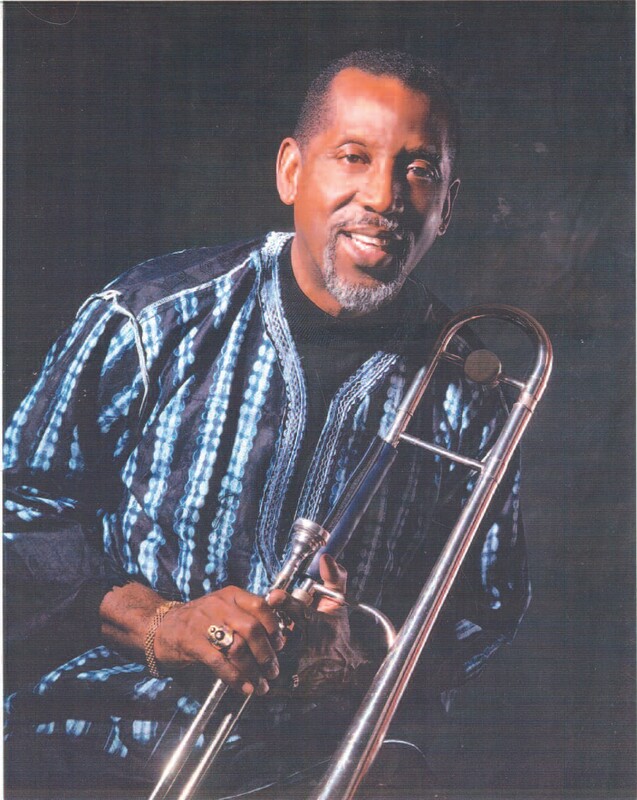 During his senior year, he was inducted into the class Hall of Fame and received the coveted award for being the best musician in the band and while still in high school, he was voted Savannah’s most promising trombonist in 1959 by the American Federation of Musicians AFM 704. The second citation will go to the Frank Callen Boys and Girls Club, Inc. This organization serves close to 300 youth daily and provides programming in the areas of academic success, good character and leadership and healthy lifestyles. The club was established in 1917 by Frank Callen, a local probation officer and it became a member of the Boys Clubs of America in 1922. the Savannah club was a leader in the national effort to include girls in club activities and was renamed the Frank Callen Boys and Girls Club in 1992. Banquet tickets are available for $35. For ticket information and additional information on the Athletic Hall of Fame contact Bobby Adams at 912-398- 2671 or Rossie Caldwell at 912-631- 5536.